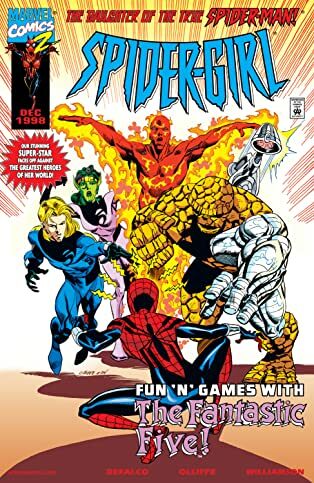 Collects What If? 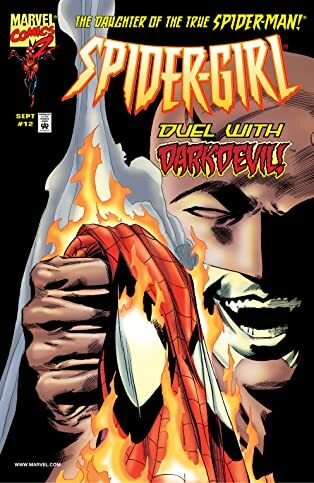 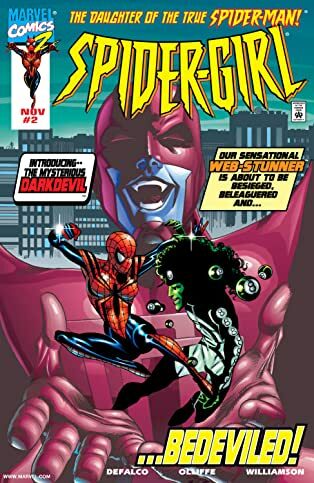 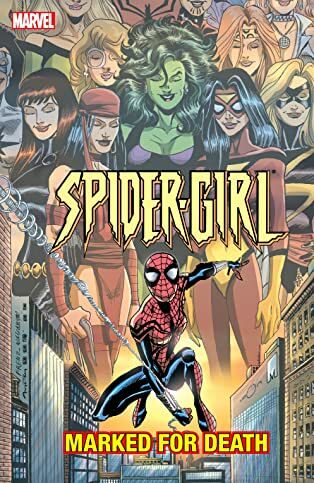 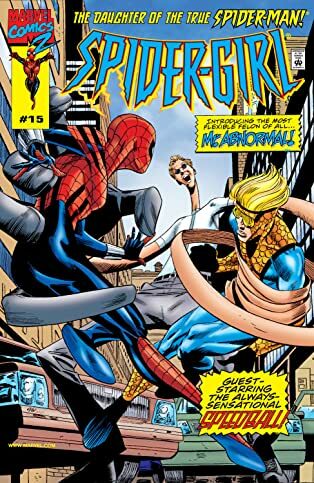 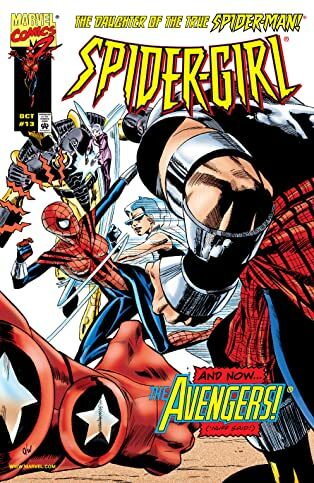 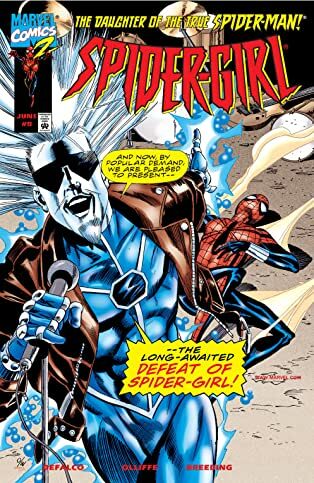 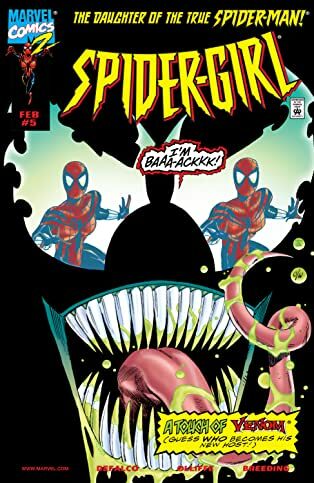 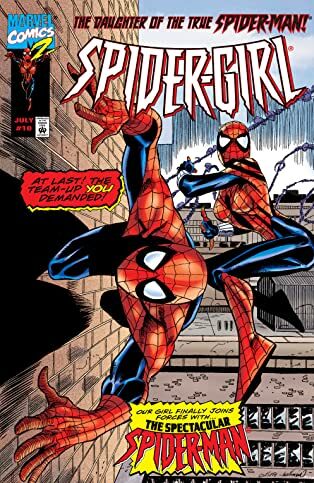 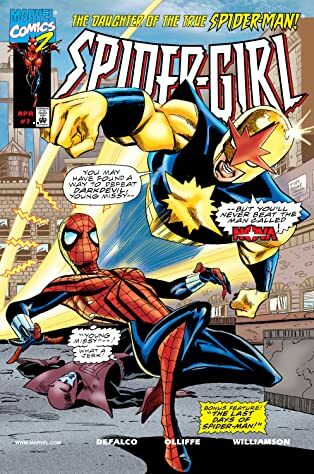 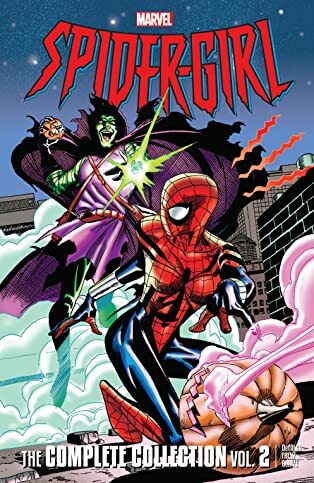 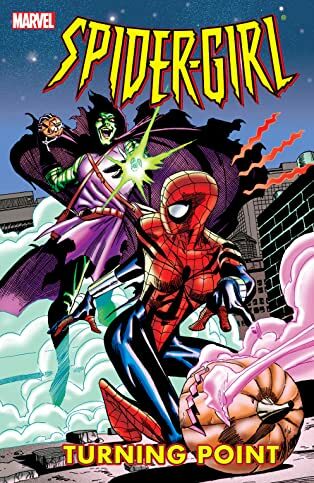 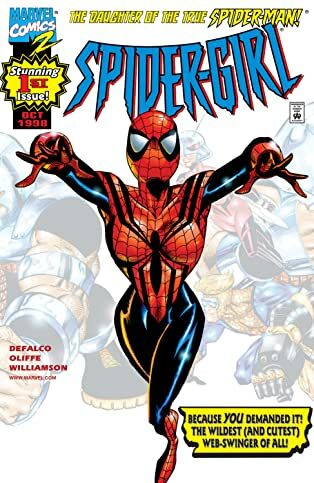 (1989) #105, Spider-Girl (1998) #1-15, #1/2 and Annual ’99. 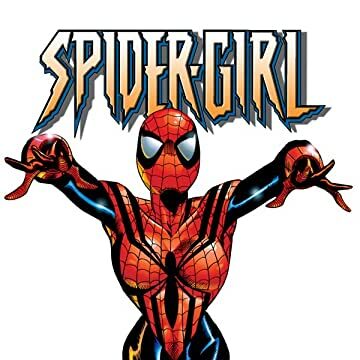 What if Peter Parker and Mary Jane had a daughter? 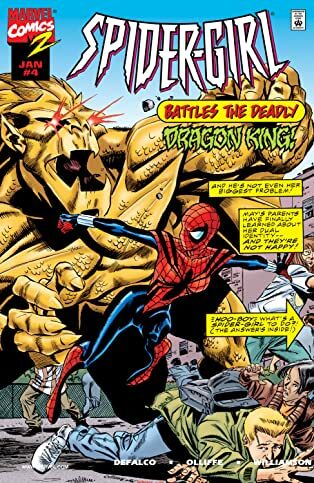 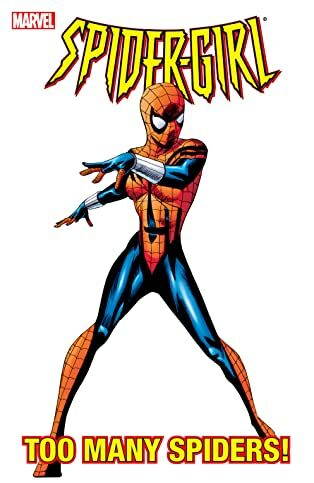 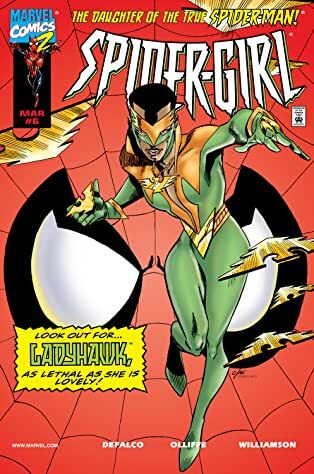 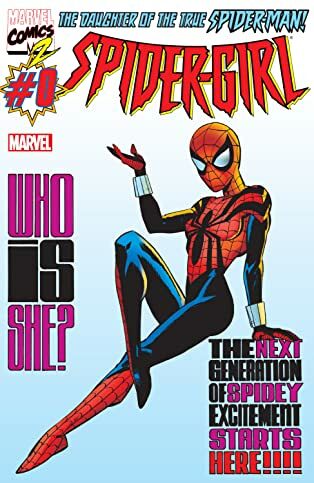 The ever-amazing answer is she’d be May “Mayday” Parker — A.K.A. 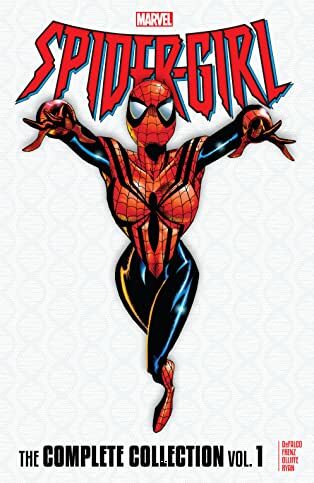 Spider-Girl! 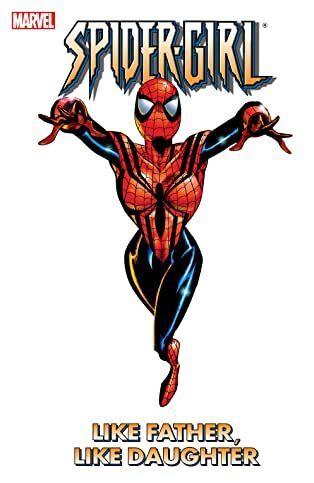 Spinning out of the pages of WHAT IF? 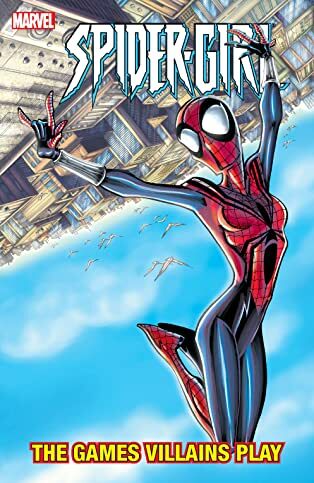 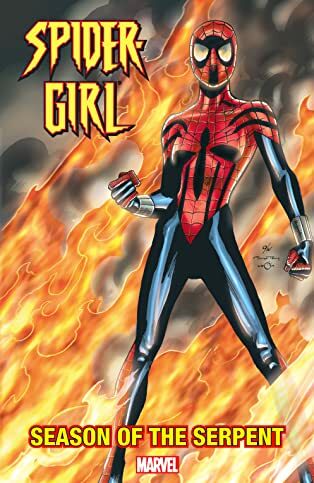 into her very own universe, the teenage Mayday inherits spider-powers and dons her retired father’s red-and-blues! 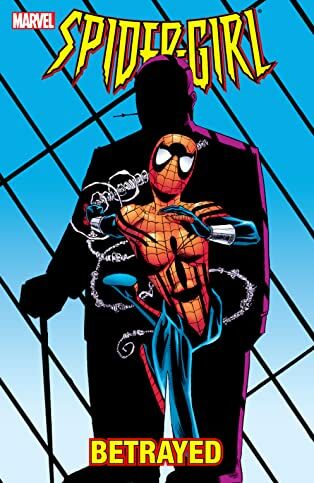 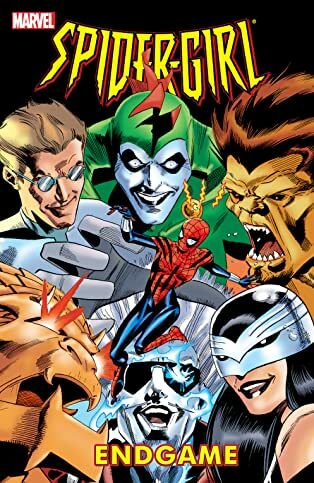 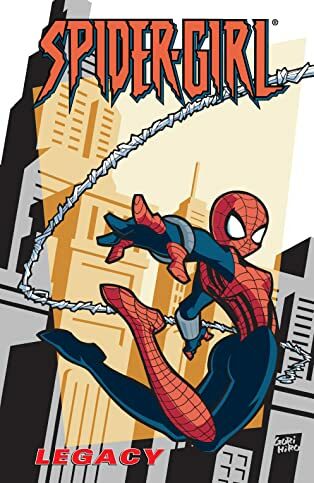 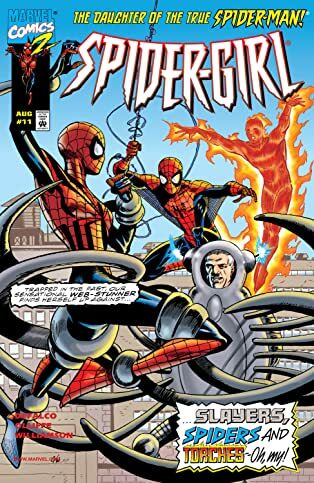 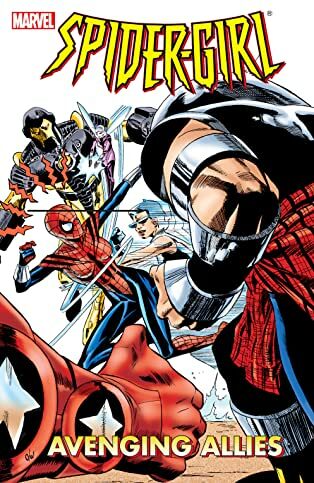 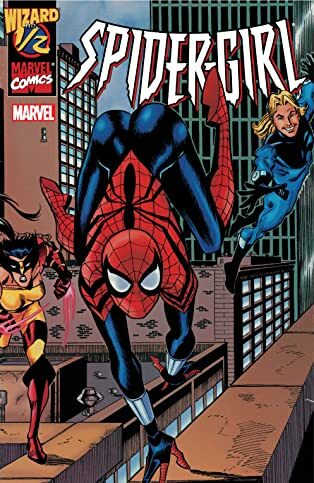 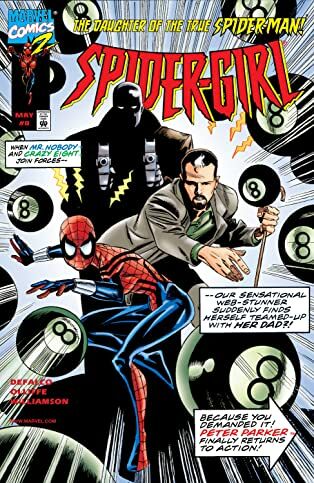 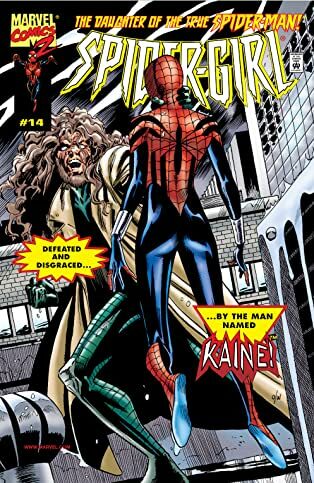 Now follow her adventures from the beginning as Mayday learns about Spider-Man’s legacy and wrestles with whether to follow in his footsteps! 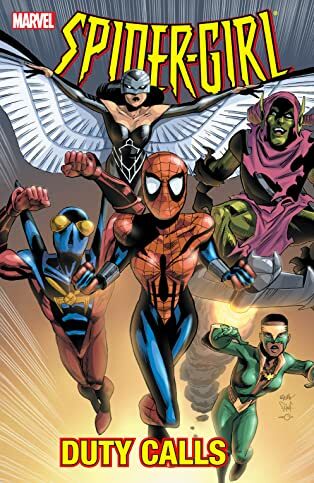 She’ll face threats old and new — from the Venom symbiote and Kaine to Crazy Eight and the Dragon King — and meet incredible faces from the future Marvel Universe including Darkdevil, Wild Thing, the Fantastic Five and the newest roster of the mighty Avengers! 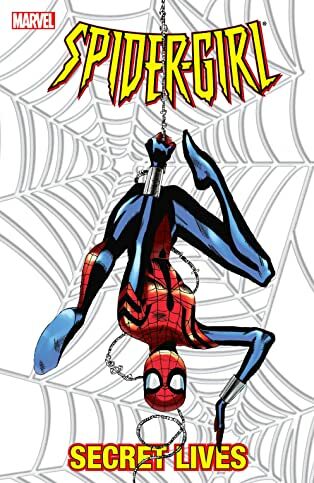 Discover a friendly neighborhood hero for a new generation!